We are inviting here those individuals you can’t imagine their life without Internet and without iPhone. 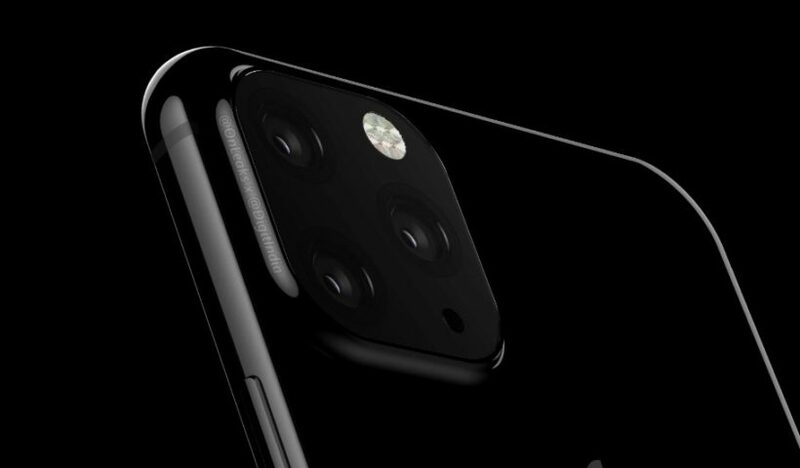 It is announced that Apple may release first 5G iPhone in 2020. A new report claims that first 5G iPhone will come in 2020. The Apple Watch Series 4 smartwatch will be 15 % larger and will have a thinner design with smaller bezels compared to the existing model. It would be powered by S4 and W3 chipsets with 18GB of storage. And the colors will be space gray, silver and gold. 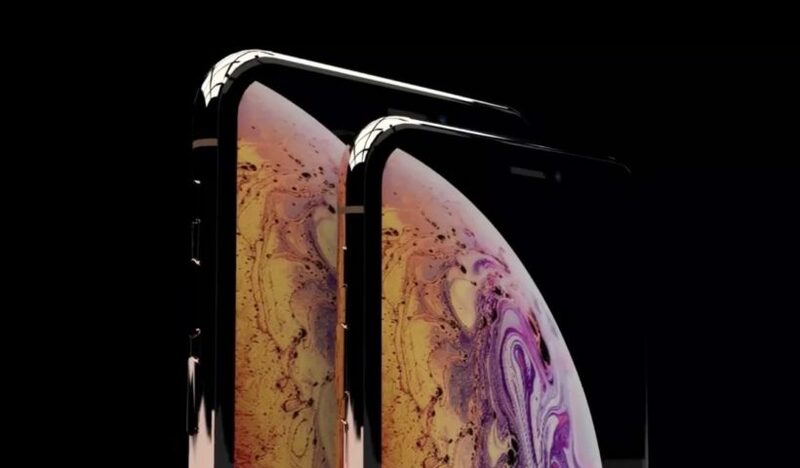 Apple is continuing to produce its new models, and this time we will meet 3 new models at one time; iPhone XS, iPhone XC and iPhone XS Plus. 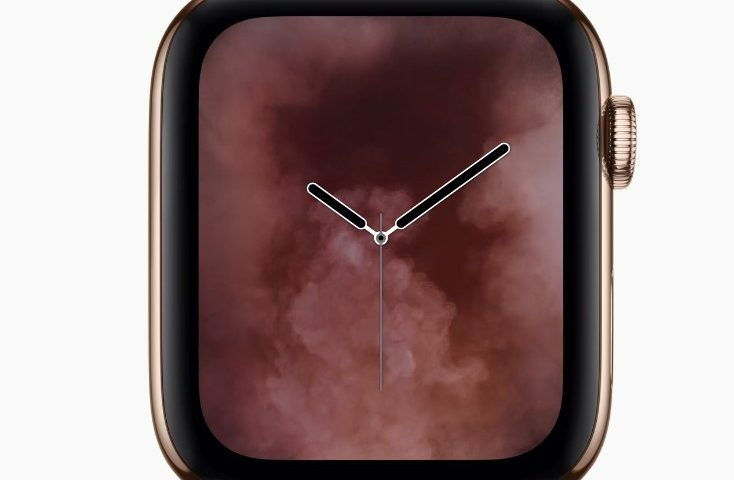 And we don’t forget about the new Apple Watch 4. Along with these new apple phones we will also meet new Apple Watch 4, MacBook and an iPad Pro. Finally, Apple is preparing to release new smartphones with two Sim cards, this news is really fantastic. 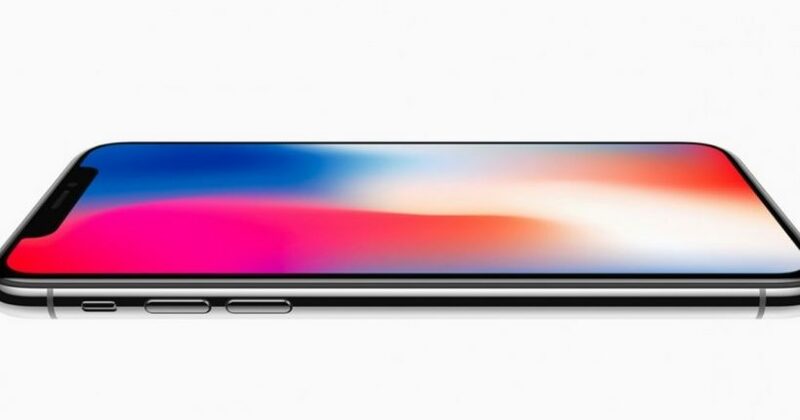 The Two Sim cards iPhone will be the largest iPhone ever, an upgraded handset the same size as the current iPhone X and a less expensive model with some of the flagship phone’s key features. In yesterday’s announcement was said that Apple removes iOS, Mac apps from its iTunes Affiliate Program in October. 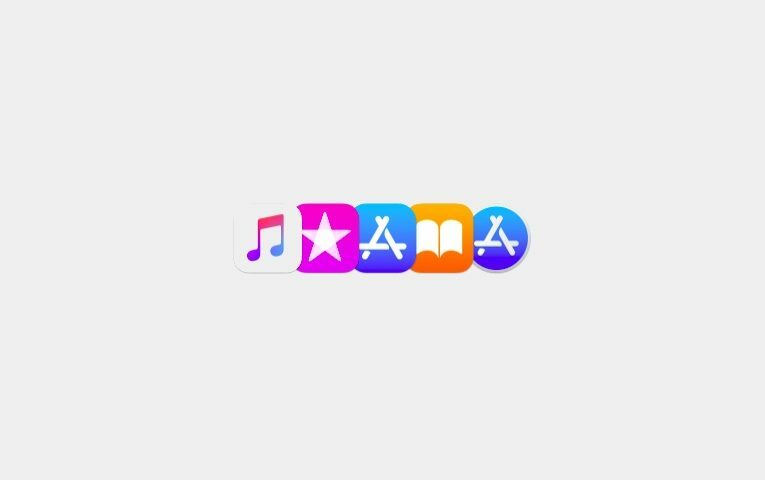 That means “websites who share links to Apple apps will no longer be able to earn affiliate revenue for directing traffic to Apple’s App Stores”. One of the uncomfortable situations is when your inseparable friend, that is to say, your phone is dropping. That moment you feel so frightened as if you injured yourself. 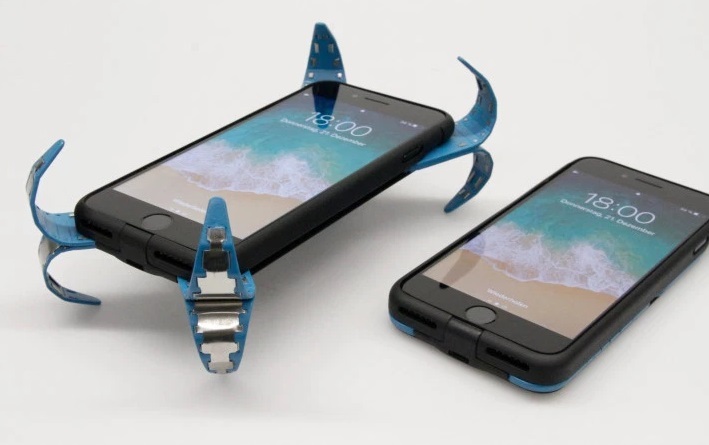 So, keeping away from this hard situation, Philip Frenzel, an engineer at Aalen University in Germany has created a clever phone case that protects phones from breaking when dropped. The invention won first place at the German Society for Mechatronics and secured the 25-year-old a patent. The Samsung Galaxy X is an extraordinary model. It is very expected one because it has an astonishing new foldable feature. 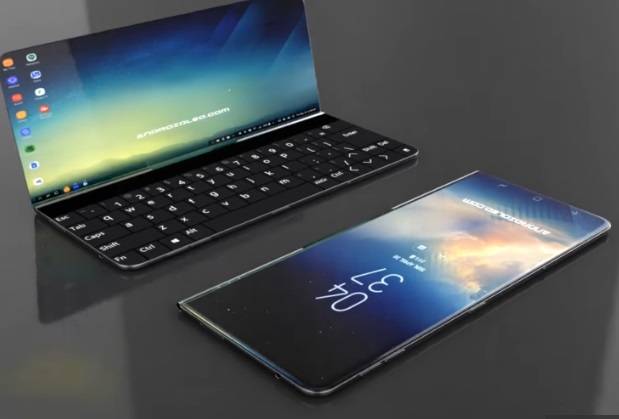 When iPhone X released, there were a lot of rumors from different sources that Samsung was going to launch its foldable smartphone that would be named Galaxy X. And now, it seems that we are closer to this amazing smartphone Samsung Galaxy X more than before because there are rumors that Galaxy X will launch at the end of 2018 or at the beginning of 2019. Now, let’s take a look to its design. 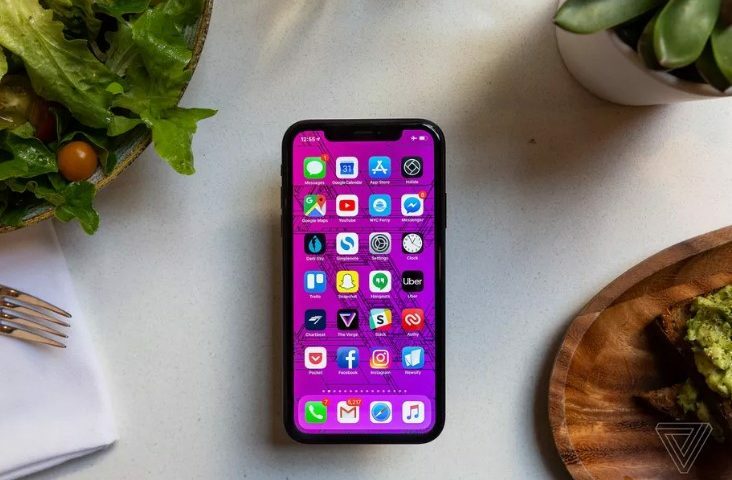 On Thursday, Apple released iOS 11.3, the latest update to its mobile operating system. The updated software came standard on Apple’s new 9.7-inch iPad declared this week, and is now available to download for iPhones and iPads. 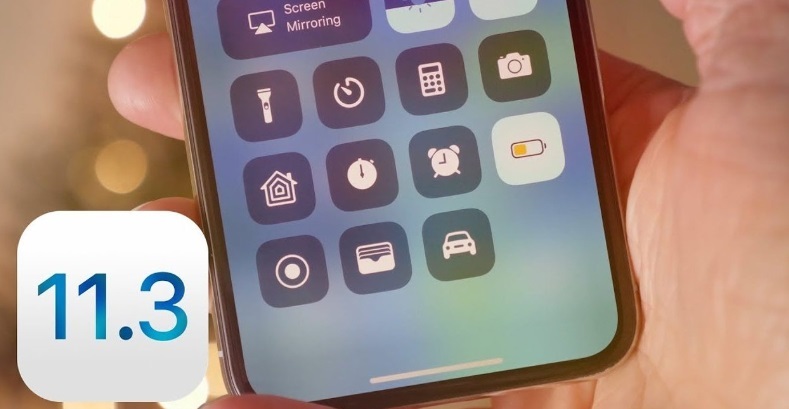 The iOS 11.3 update includes new features like improved augmented reality, new Animoji (if you have an iPhone X), and a beta version of iPhone Battery Health, which let you see information about your iPhone’s battery capacity and performance.